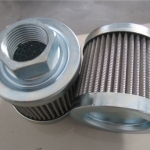 Please note all the replacement EPE series oil filter and oil filter elements are produced by us whose quality are great enough to meet your requirement meanwhile own very competitive price which can be used well to replace EPE oil filter and oil filter elements that produced by EPE. 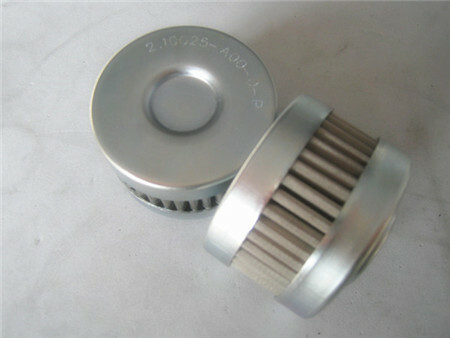 Please contact EPE directly in case you need EPE original produced oil filter and oil filter elements. The Material that we offer in the EPE 2.10G25-A00-0-P is Stainless Steel Wire Mesh and offers excellent resistance to temperature and corrosive fluids. 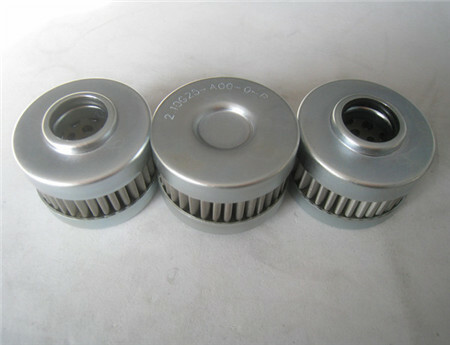 This type of media is used extensively throughout the chemical, food and beverage, mining, and pharmaceutical industries. 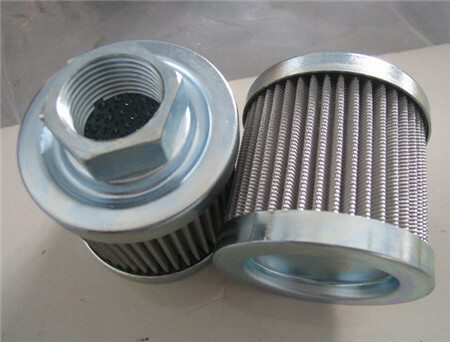 With its square aperture, high-flow through rate and relative open area, Stainless Steel Wire Mesh filters experience relatively low pressure drops during filtration. 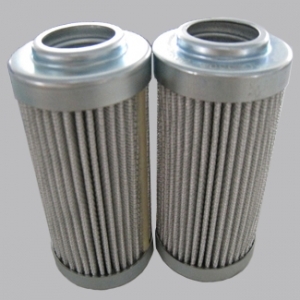 In the hydraulic system, EPE filter is mainly used to filter the working medium of solid particles and plastic material which can effectively control the degree of contamination of the working medium. 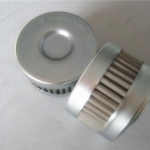 Widely used in petroleum, chemical, metallurgy, aviation, electronic, power, pharmaceutical, environmental protection, nuclear energy, nuclear, natural gas, refractories, fire-fighting equipment. 1, Metallurgy: Filtering rolling mill, continuous casting machine hydraulic system and various lubrication equipment. 2, Petrochemicals: Refining, chemical production process of products and intermediate products of the separation and recycling. Liquid purification.Tape, optical and photographic film in the manufacture of purification. 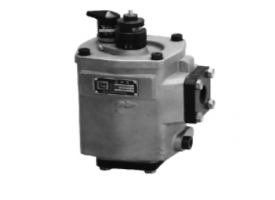 Oil and gas injection purification. 3, Textile: polyester melt filtration purification and even filtration in the drawing process. Air compressor protection filtration. compressed gas oil and water filtration. 4, Thermal power and nuclear power: Filtering gas turbines, boiler lubrication system, speed control system. Bypass control system oil purification, feed pumps, fans and dedusting system purification. 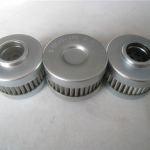 5, Machining equipment: paper dust machinery, mining machinery, injection molding machines and large precision machinery lubrication systems and compressed air purification. tobacco processing equipment and spraying equipment recovery filtering. 6, Railway internal combustion engine and generator: lubricants and oil filtration. 7, Electronic and pharmaceutical: reverse osmosis water, deionized water pretreatment filtration. Pre-treatment of the filtered cleaning solution and dextrose. 8, Car engines and construction machinery: An internal combustion engine with an air filter, oil filter, fuel filter. 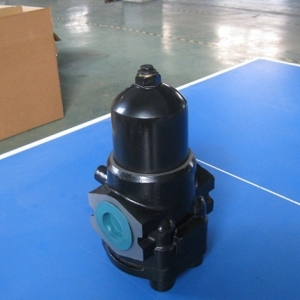 Construction machinery, ships, trucks with a variety of hydraulic oil filter, diesel filter, water filter. 9, All kinds of lifting, handling operations: Lifting, loading and other construction machinery to fire fighting, maintenance, transportation and other special vehicles, ship winch, windlass, blast furnace and steelmaking equipment, locks, ship door opening and closing device, theater lift orchestra pit and stage movements, various automatic conveyor lines. Our hydraulic oil filter own strict quality tested process to guarantee our product quality,so just rest assured about it. If we don’t have your required EPE Oil Filter in stock then WE CAN MAKE IT For You! All of our filter elements carry ISO Standards & CE Standards, and we fully guarantee all of our products. All items marked Replacement or Equivalent are not affiliated with the original equipment manufacture, part numbers are for reference only. Just contact us to get more information on your required hydraulic oil filter and we will provide free sample hydraulic oil filter according to your requirement for free to let you learn our hydraulic oil filter characters.